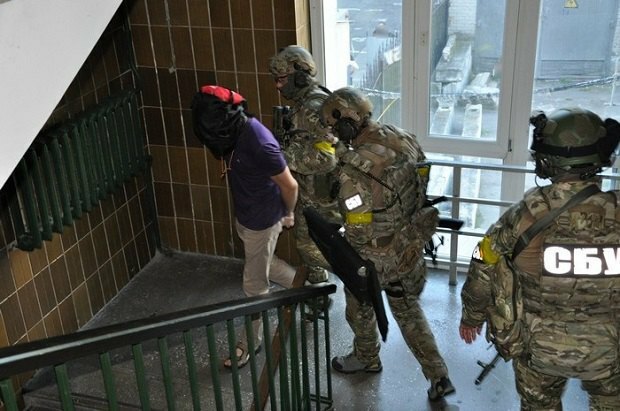 Special troops practised steps to prevent a terror act. 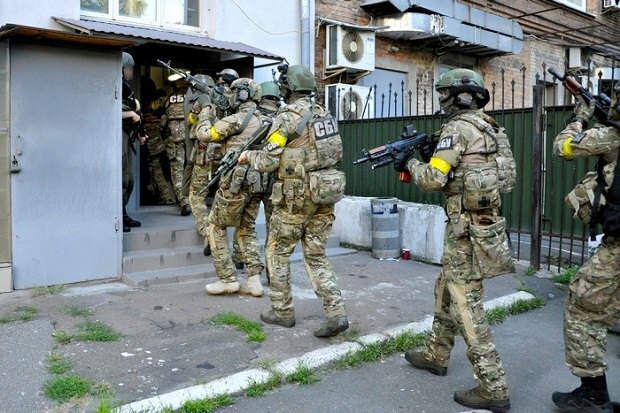 The Antiterror Centre under the Security Service of Ukraine (SBU), acting upon an arrangement with the Israeli embassy in Ukraine, had a tactical special antiterror exercise on the embassy premises in Kyiv on 28 August, the SBU has said on its website. 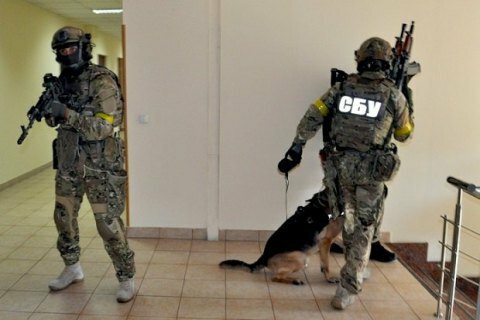 In the course of the training, the Alpha special unit of the SBU, the National Police KORD special unit and the special operations units of the Armed Forces practised efforts to prevent a terror act and minimise its consequences. According to the assignment, they were to disarm the terrorists and release the hostages held inside the embassy. Officers of the Interior Ministry, the State Emergencies Services and regional antiterrorism units also took part in the exercise. As reported earlier, the National Guard held a training for the Kyiv police to protect administrative facilities.